It’s been a fun first week of 2017. I hope you’ve had success so far and are pursuing your dreams and goals with passion and gusto! Would you do me a huge favor? It won’t take long. I’m trying to make sure you have your best year ever in 2017, with the help of To Well With You. 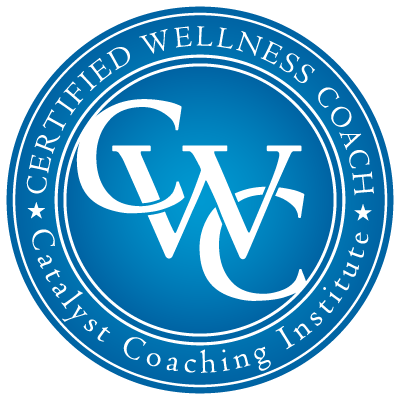 I want to help you have what you need to be successful on your personal journey to well-being. That might be physical fitness, financial freedom, relationship success, time management or any number (or combination) of things. Please take a couple of minutes to check a few boxes and let me know what you need from me. (You’re also welcome to suggest a topic that’s not listed.) And please share the link with a friend. The survey is below. Thanks in advance for your feedback!